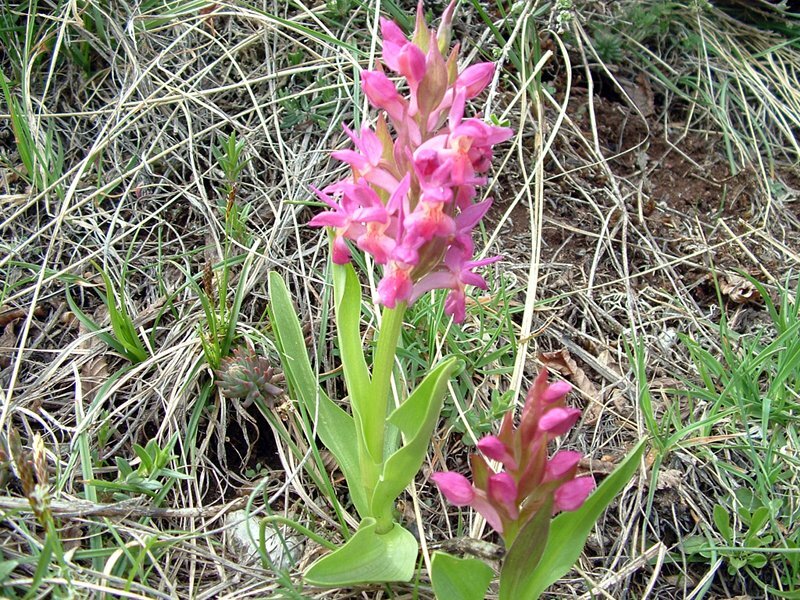 Out of them 116 floristic essences constitute some emergencies (endemic species, glacial relicts, species with a separated or fragmentary distribution and rare species) and include particularly rare species like Astragalus aquilanus, exclusively living in some mountain areas of Abruzzo and Adonis distorta exclusively living in some areas of Central Apennines. 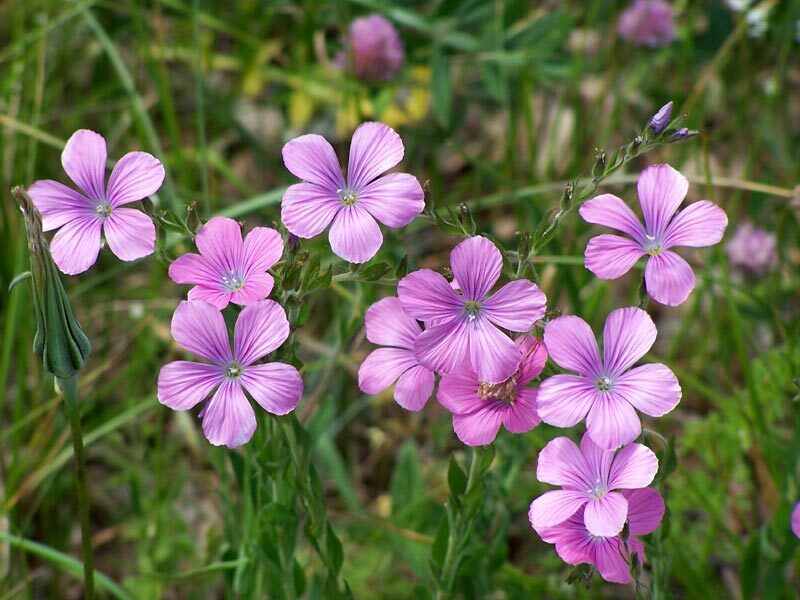 There are also substantial flowerings of orchids, narcissus, as well as rare peonies and Eugene Violet. All that thanks to great variety of environments which characterize the territory, to the variety of exposition, to the lively morphology of territory and to the strong gradient altitude (from 400-600 meters along the Aterno Valley to the highest altitude of 2.486 m. - Velino). 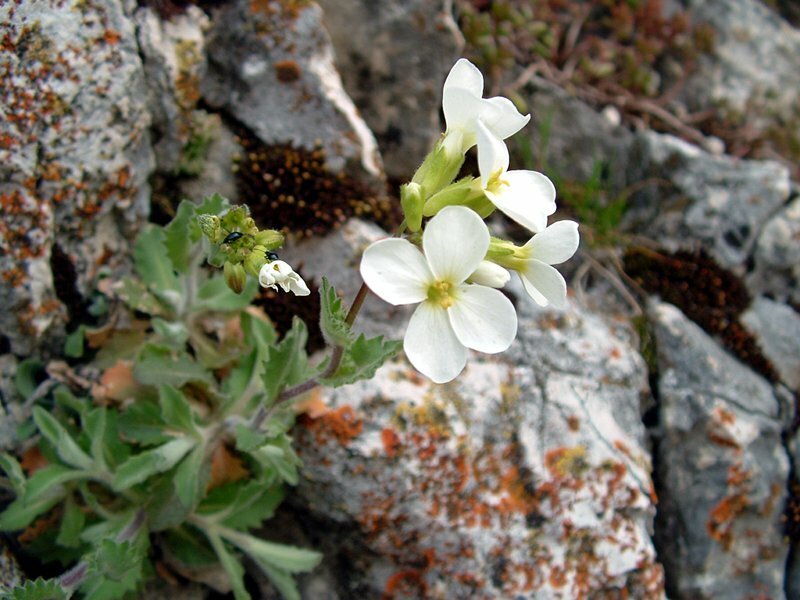 In addition to a considerable floristic wealth the vegetational and phytogeographical aspects confirm the remarkable diversity that includes also some cenosi in wreckly character (marsh vegetation of large sedges, casmofitica vegetation, nucleus of birch, etc.). The floristic and vegetational richness of Sirente Velino has particular interest in the complex because of its high diversity and testifies the naturalistic valency of territory well preserved. The present vegetation on the slopes of the Sirente consists mainly of beech forests along the Northern side that extends for approximately 12 Km from Gagliano Aterno up to Anatella close to the Rocche Plateau. Another rare plant that constitutes a glacial wreck is the birch, nordic plant pre-eminently is present both in the Sirente and the Velino. While on lower shares, below 1500 m. there are mixed woods of broad-leaved trees prevalently Black hornbeam and oak and presence of several species of Maple tree, mountain sorb, turkey oak, in addition to various essences of undergrowth as the wild rose, the hawthorn, the blackthorn, the juniper, etc. Along the Aterno Valley the vegetation of the bank predominates with willow, poplar and others. On the higher meadows is present the Juniper, the Apennine selseria while on the detrital blankets of breccia stands out the white Alpine poppy. On the meadows of Piano Canale you can admire blooms of different species of Gentians of which the Geum heterocarpum is a species exclusive of Sirente. 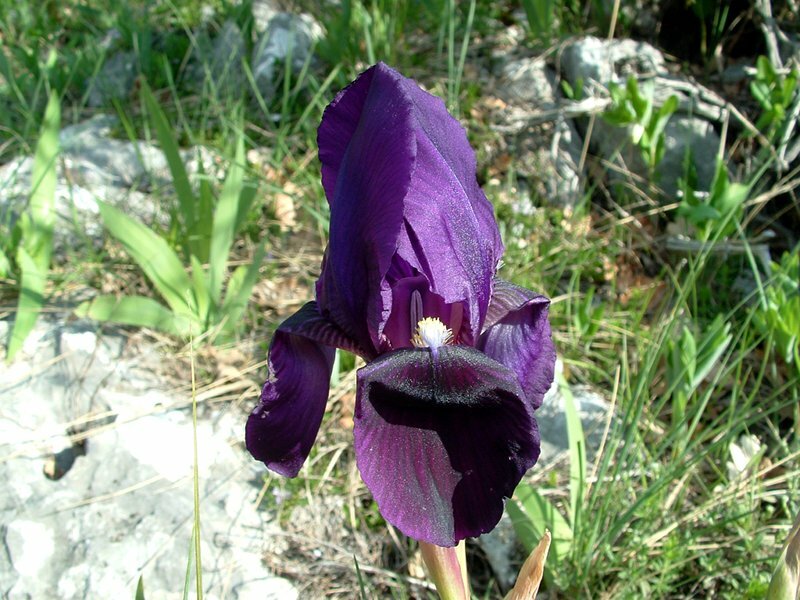 On each altitude you can admire an extraordinary variety of blooms: the martagon lily, the red lily, the gentian major, the wild narcissus, the sambucina orchid, yellow and red and the calabrian orchid. 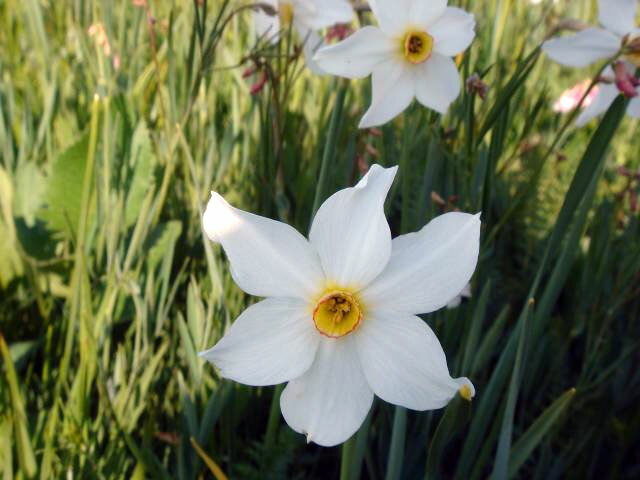 On the Rocche Plateau during spring we can admire the spectacular blooming of the narcissus. On the Velino Massif the Alpine pulsatilla has found its habitat, called "the flower of wind", observed over 2.000 m. in the meadows close to scree and snowfields. The berries are in abundance: strawberries, blackberries, raspberries, blackcurrants, gooseberries. We must not forget mushrooms spread throughout the Park and particularly, on the Sirente the presence of black truffle in the thermophile oak woods, and this is an important economic resource for the high Aterno Valley. Finally the saffron, a typical growing in the area of Fagnano and Tione.